In the highly competitive hotel industry, providing an excellent level of customer service is essential. Two-way radio communication has proven to be an effective way to communicate between staff and co-ordinate services for clients. With staff moving around the hotel as they go about their usual daily duties, a portable two-way radio that is always with them allows instant contact. When choosing the right two-way radios for hotels or resorts, there are a number of things to consider. Reliable, high-quality units with a long battery life are important for staff that are always on the move. Durability is also an important factor when selecting the right hotel walkie talkie models. 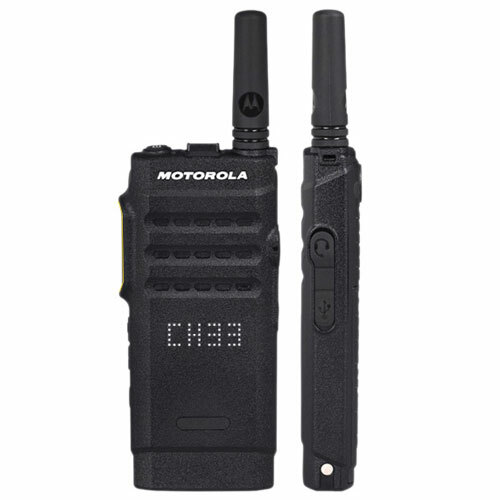 Radios can be set up so that each department uses their own frequency or certain models have their own call ID for individual communication. Hotel two-way radio systems allow staff to communicate with each other and provide effective management across departments. 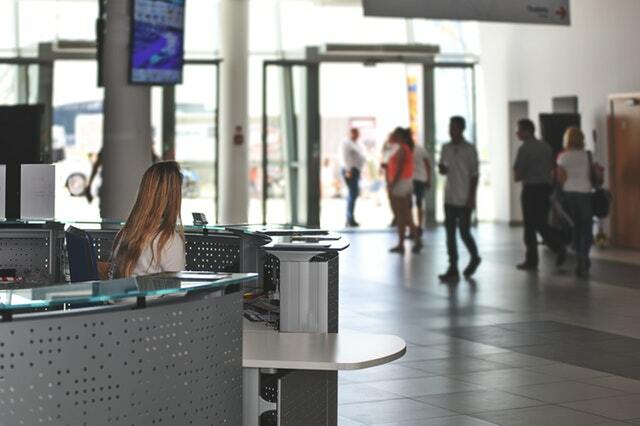 Whether it is a small boutique hotel or a large resort, two way radios for hotel staff will help increase efficiency and the day-to-day running of operations. Whatever the size of your hotel, there is a two-way radio solution that will help your staff and management team. As experienced providers of hotel two-way radio communications, Tranex can provide a solution that is tailored to your specific needs. Why should we use two-way radios in hotels? The daily running of a hotel can involve a number of different staff and departments. A two-way radio communication system for hotels can be an essential tool when managing staff and taking care of guests needs and safety. There are many situations that can arise as part of hotel operations that would benefit from two-way radios. 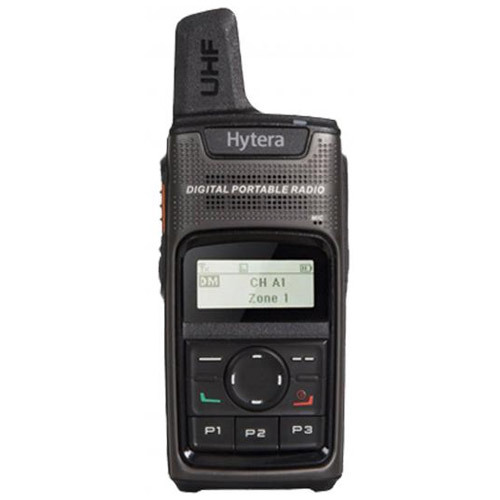 The PD3 series from Hytera offers you business radios in pocket format. 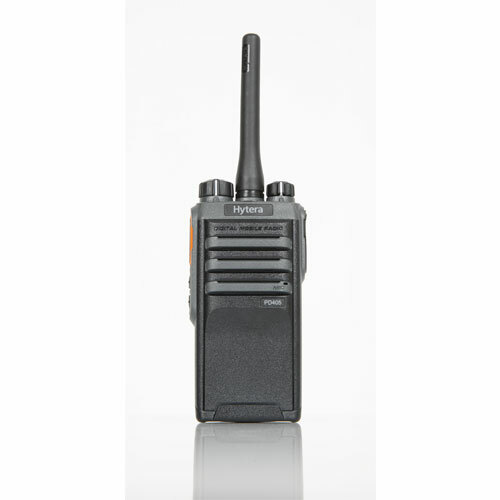 The compact design and intuitive operation make these DMR handheld radios your companion for reliable digital radio communication. With longer battery life, lightweight design and an integrated RFID reader (PD415), the Hytera PD405 is your optimal companion for everyday work. The PD4 series supports both analogue and digital operation, ensuring a smooth migration to digital radio for any user. The latest technology works to make an operation of the SL1600 simple and straightforward. Ergonomic design allows one-handed radio operation, and a versatile accessory portfolio gives you the freedom to focus on the job at hand. Two-way radios are required to have a licence although there are certain models that are certified licence-free. Depending on the models used for your hotel two-way radio system, a licence issued by Ofcom may be needed. As suppliers of two-way radios and walkie talkies for hotels, Tranex can provide all the information and guidance you need. If a licence is required, we can also help you with the application process. We take quality very seriously. Tranex is well known for getting it right first time, every time. We supply some of the biggest names in industry & the security sector and have maintained that business relationship for several decades through high quality workmanship, timely delivery, and reliable service. Originally formed in 1978,Tranex has always been up to date with two way radio systems. Specialising in telephone connected radio systems the company continues to progress as it moves forward within the new millennium. We are an ISO 9001 Registered Company – Quality comes first! We cover the whole of the U.K. and supply equipment worldwide. If you have a particular requirement please contact us. A member of our team will be glad to assist. Short and Long term contract hire is available and a specialty.